I have Admin privileges but unable to submit a proposal for any projects. Can you please guide me further to understand the process better. I reviewed your profile. 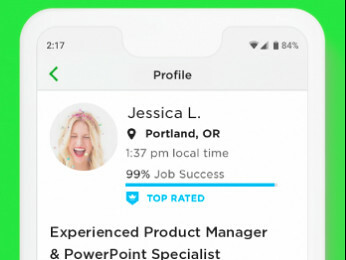 Your profile is not complete, as your profile rate is not fixed yet and also you are under an agency. 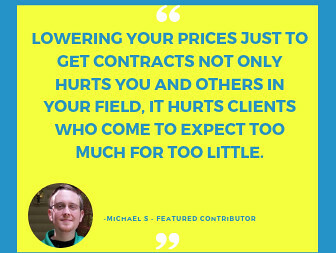 So if want to leave the agency, and fix the rate you will be able to submit the proposal for better earning. I checked your profile and it looks like you haven't updated your hourly rate on your profile. Please update it so that you can start sending proposals. 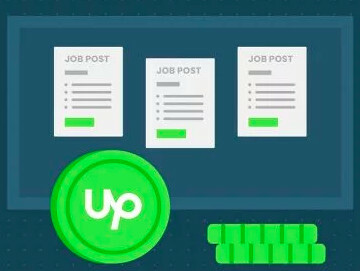 Upwork does not support contract rates under $3.00 per hour (including the Upwork Service fee) for hourly contracts.